Round Star Foundation partnered with Super Soccer Stars and United States-Africa Children’s Fellowship – USACF to bring the joy of soccer to underprivileged children in Zimbabwe, where half of the children in this region are orphaned by AIDS. Our Building Soccer Bridges Program uses soccer as the vehicle to build leadership skills, enhance self-confidence, and empower youth to make positive contributions to their communities. US-Africa Children’s Fellowship (USACF). USACF is a non-profit organization which unites the United States with children from impoverished African nations to develop cross-cultural relationships, support and participation. 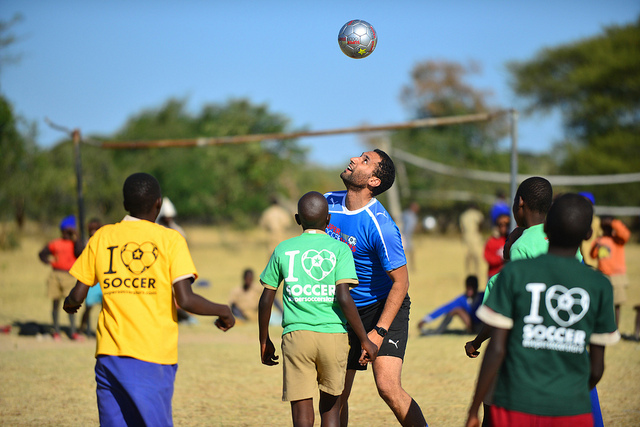 In 2010, 2012, and 2013 a delegation of Super Soccer Stars coaches led dynamic soccer clinics for hundreds of children and school teachers in rural Zimbabwe. We collected thousands of Super Soccer Stars t-shirts through our annual T-Shirt Drive for Africa along with Super Soccer Stars balls, nets, cones and more. Emphasize soccer as an important mechanism for improving academic success and community stability. The use of soccer as a tool to engage children in physical activity and nutrition. Create opportunities for United States soccer coaches to exchange knowledge with local teachers about soccer education. Communicate an instructional foundation, philosophy and practical skills to enhance current soccer programs. Completed teacher training clinics for 25 school teachers per year. 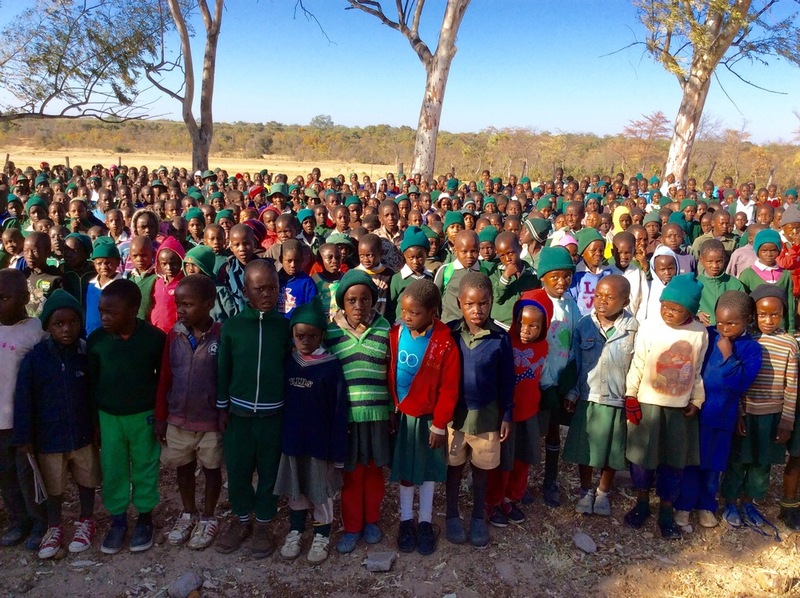 Round Star Foundation thus far has reached over 200 children in the region of Zimbabwe.